The Foothills Cabins were built in the 1930s. Over the years they have been extensively modernized. 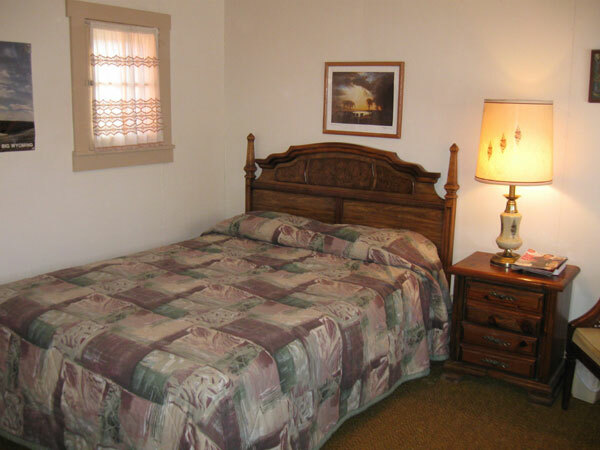 The rooms have bathrooms with showers, color cable TV, and come with bedding and towels. Rooms 6,7,and 8 have kitchenettes.